Today we’d like to introduce you to Skyler Baty. Skyler, please share your story with us. How did you get to where you are today? Starting any company can have its challenges, but I have had such great mentors that have encouraged and helped me along the way! 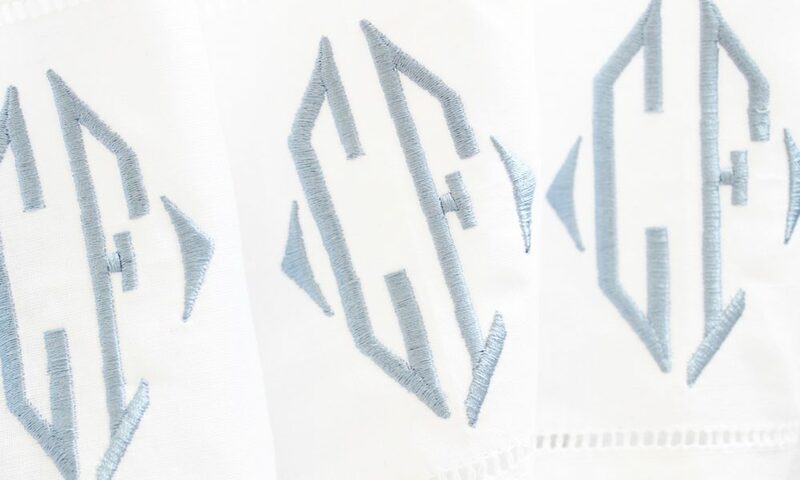 Whether you are looking for something to spruce up your cocktail party, or a sweet gift for a friend or baby, SB Monograms helps create a personalized embroidered gift for any occasion! We also do corporate gifts and weddings as well. 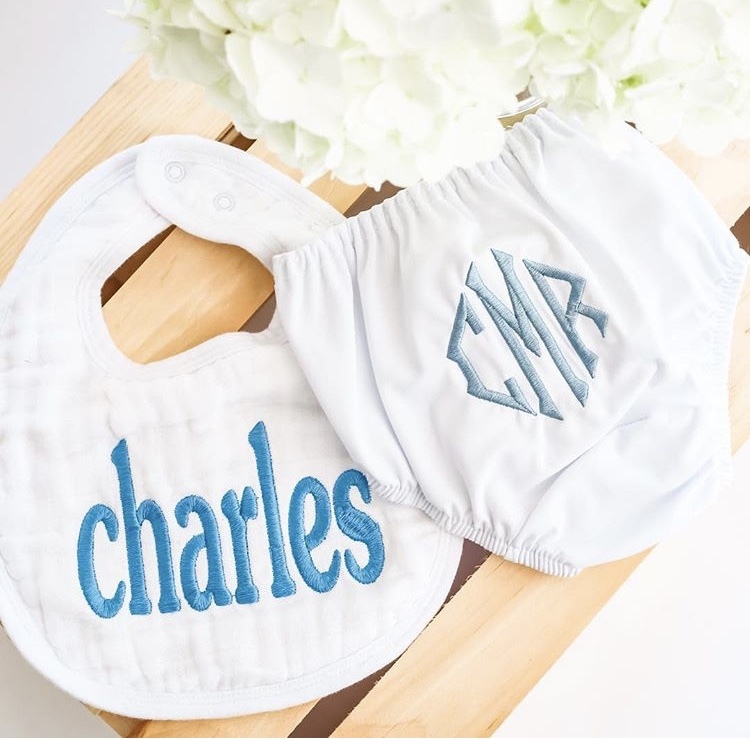 I think what sets us apart is we embroider items that are not just ours, we embroider outside goods. Also, we use Robison Anton thread, which is the best thread on the market so your items will last a long time! Yes, I do. Low taxes, a low cost of doing business, and a business-friendly environment that sets Dallas apart. Nearly 40 companies among the Fortune 1000 call the Dallas region home. I think that says something! Also, the southern hospitality in Dallas makes it a friendly city!